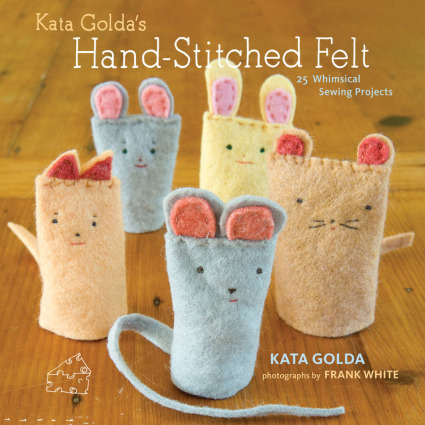 Before I shut off my computer and officially begin my vacation, I am happy to be posting sneak peeks of Kata Golda's Hand-Stitched Felt by Kata Golda and Quilting for Peace by Katherine Bell. 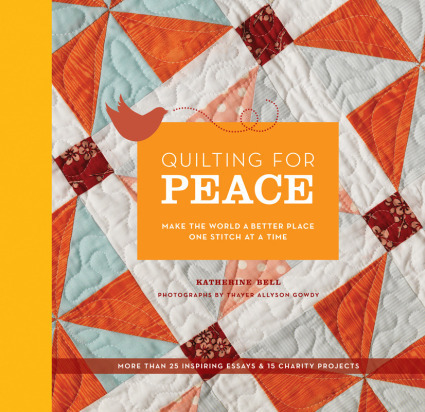 Both books will be releaed this fall. To see a few interior pages of each, click on the book covers in the right margin below. I hope you enjoy. Happy 4th!